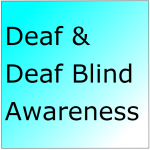 The course is designed to give you knowledge and understanding of the issues faced by Deaf and Deaf Blind people in accessing services and information. You will learn of the technical and human aids to communication that are available. 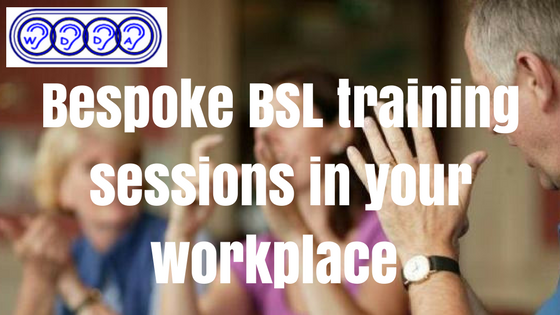 In addition, you will develop skills that will enable effective communication with all deaf people, using their own preferred language.